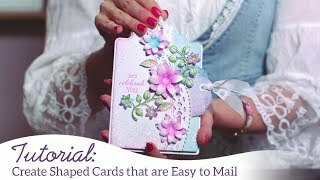 Creating elegant and timeless cards should be enjoyable and bring you as much happiness as lounging in the backyard on a bright summer day! 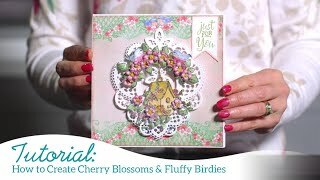 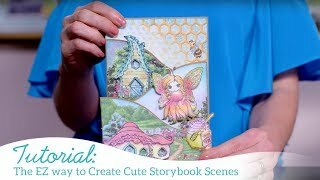 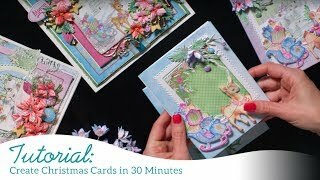 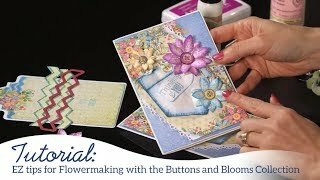 Join Emma Lou in the Heartfelt Creations craft room as she shares with you her favorite tips and techniques for stress free creating using the Backyard Blossoms Collection! 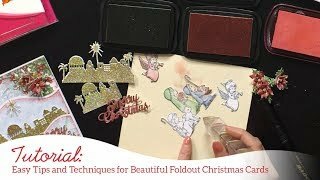 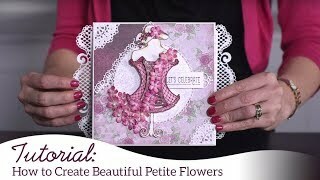 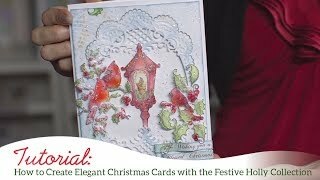 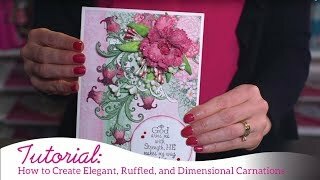 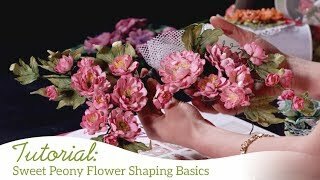 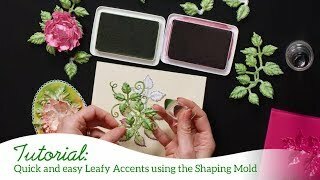 Follow along as she shows you simple step by step coloring techniques, how to adhere a flexible stamp to your acrylic block, as well as how to shape your stamped images using your flower shaping tools! 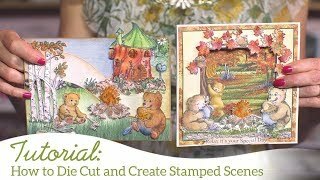 Lastly, end your time together with a stroll through a “backyard garden” featuring stunning card, layout and altered art samples created with this fun and carefree collection!